Random Thoughts of Gil Camporazo: Restoring Original School's Name: To Be or Not To Be? Restoring Original School's Name: To Be or Not To Be? Restoration of Doñ Hortencia Salas Benedicto National High School to her original name has caught fire recently. The group of La Carlota High School alumni scattered around the globe took cognizance of the "arbitrary and illegal renaming" of La Carlota High School/La Carlota City High School to Doña Hortencia Salas Benedicto National High School" by virtue of Batas Pambansa Blg. 545 on June 24, 1983. 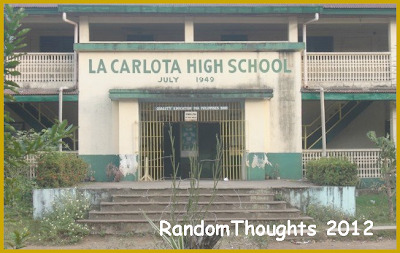 This group, La Carlota High School Alumni and Friends Restoration Committee (worldwide) was formed praying that their cause which is legitimate and legally valid, will be heard and be acted favorably by the persons and agencies concerned. Atty. Alfredo Bibaoco, Class 1955 alumnus, was the overall chairman; Magdalena B. Calcetas, Class 1955, vice chairman.Those other Class 1955 alumni who supported this group were Fe A. Alipalo, Lydia Salinas, Rogelia Guevarra Reyes, Antonio A. Nabor, Romeo J. Juanero, Fred Tirona, Class 1950; Lilia Garin, Faculty Member, Florencia Iligan Espina; Phoebe D. Villanueva, Class 1959, to name the few. This group has been working this out since July 2011. But as of this writing, it doesn't have any favorable development. It has never been yet properly and favorably acted upon by the concerned persons and agency. 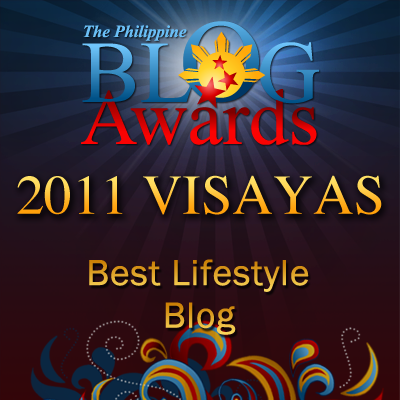 Last February 5, 2012, it had sent a letter to the President of the Philippines, Hon. Benigno S. Aquino III in relation to their previous letter to his office, to the Cabinet Members, to the Local Sangguniang Panglunsod and to the local school board on their request to rename their alma mater legally but has been denied. Now recently, it has drafted a letter of March 5, 2012 addressed to Atty. Alberto T. Muyot, undersecretary, for legal and legislative affairs of the Department of Education and Cultural Affairs. The group is finalizing this for proper disposition. Any reactions from this matter? To be or not to be?